Researchers from the IBM T.J. Watson Research Center plans to develop a processor that will reduce the training time and power consumption of an AI. In the paper entitled “Acceleration of Deep Neural Network Training with Resistive Cross-Point Devices,” IBM researchers Tayfun Gokmen and Yurii Vlasov wrote that training Deep Neural Networks (DNNs) proved to be time-consuming – requiring days of training – and a data center requiring thousands of machines. DNNs can be trained to function similar to humans like playing board games such as Go. In the past two years, DNNs have demonstrated significant commercial success in speech recognition, visual object detection, pattern extraction and other capacities. Google’s AI AlphaGo, for instance, was able to defeat top human Go players. “Training of large DNNs, however, is universally considered as time-consuming and computationally intensive task that demands datacenter-scale computational resources recruited for many days,” Gokmen and Vlasov said. The IBM researchers added that a single RPU chip can speed up training of an AI by 30,000 times while providing power efficiency of 84,000 GigaOps/s/W. According to Gokmen and Vlasov, with a single RPU accelerator, problems that currently require days of AI training using datacenter-size cluster with thousands of machines can be solved within hours. 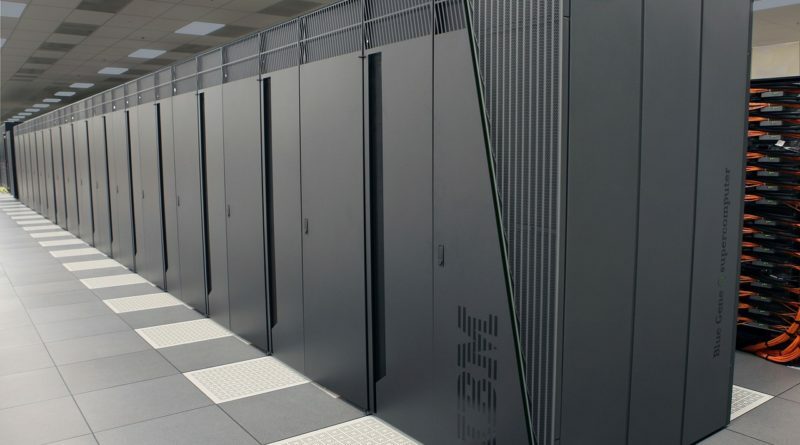 “A system consisted of a cluster of RPU accelerators will be able to tackle Big Data problems with trillions of parameters that are impossible to address today…,” the IBM researchers added. Examples of problems referred to by Gokmen and Vlasov include natural speech recognition, translating a particular language to all world languages, real-time analytics of large streams of scientific and business data, integration and analysis of data coming from a vast number of IoT (Internet of Things) sensors.